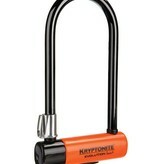 Kryptonite Evolution Series 4 U-lock with FlexFrame bracket, Sold Secure Gold Rated. - This Sold Secure Gold rated lock from Kryptonite to provide ultimate security, to help provide peace of mind even in moderate to high crime areas. 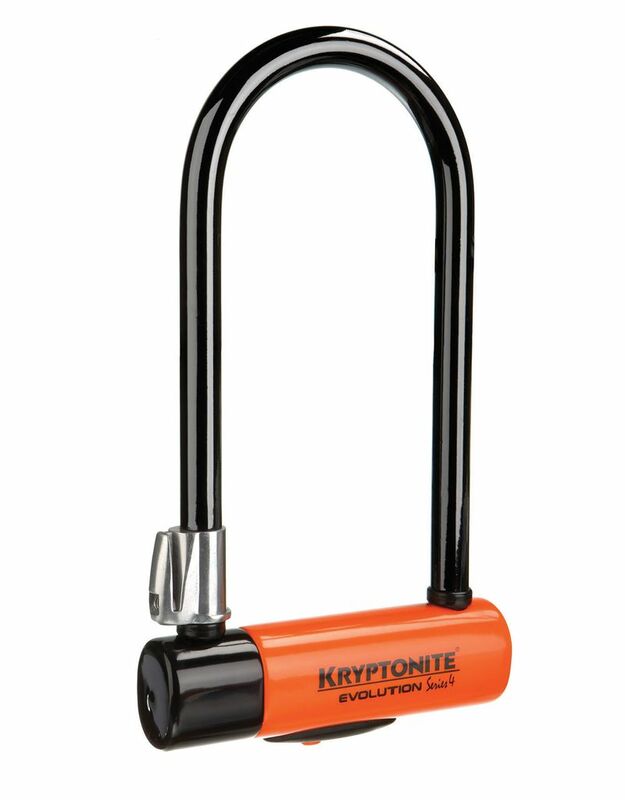 - It's a chunky beast, but comes with a FlexFrame bracket to allow fitment to the majority of bike frames, so the weight is taken by the bike. 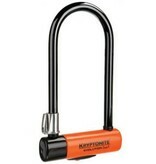 - The large body shape gives good flexibility, allow locking to large diameter posts, or through the rear wheel and frame in one go.